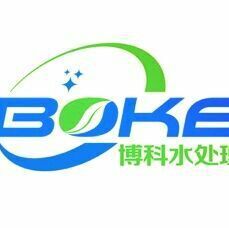 Shandong Boke Water Treatment Co., Ltd.
200L plastic drum, IBC(1000L),customers’ requirement. 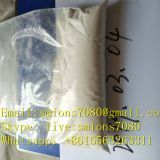 DTPMP•Na5 is a neutral product. DTPMP•Na5 is notoxic, easily dissolved in water. 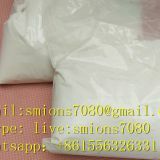 It paly as a scale and corrosion inhibitor in circulating cool water system and boiler water system.DTPMP•Na5 Also can be used as peroxide stabilizer, chelator in textile and dying field, dispersant for paint, microelement carrier in fertilizer, beton additives. 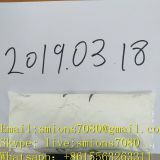 Also it be widely used in paper making, electroplate and cosmetic field.The solid state DTPMP•Na5 is slightly easy to deliquescence, convenient in transportation and suitable for usage in winter and freezing districts. 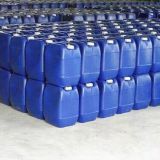 For liquid: Normally In 25kg or 250kg net Plastic Drum, or packing according to customers' required. 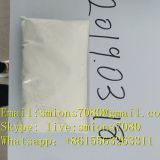 For solid: inner liner polyethylene (PE) bag, outer 50L plastic drum, net 20kg. Storage for ten months in room shady and dry place. 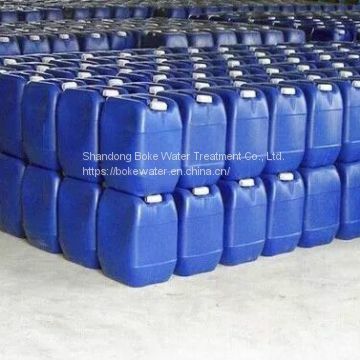 To Shandong Boke Water Treatment Co., Ltd.
INQUIRY ABOUT Diethylene Triamine Penta (Methylene Phosphonic Acid) Pentasodium Salt (DTPMP•Na5)Shandong Boke Water Treatment Co., Ltd.